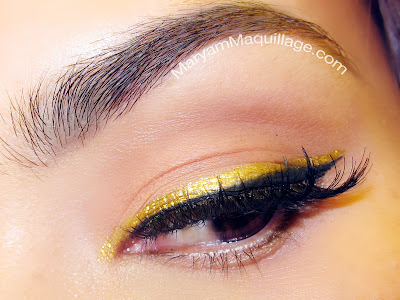 Maryam Maquillage: Get Your Rhyme & Reason! 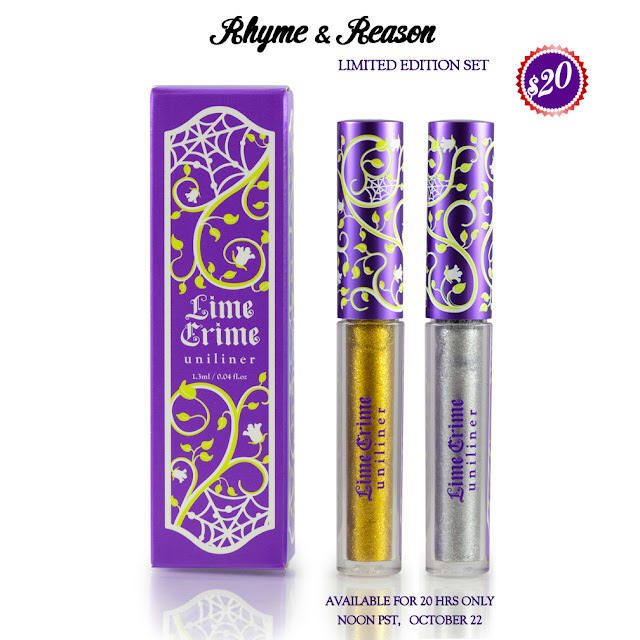 Lime Crime's Rhyme and Reason twin set is available for $20 for 20 hours only, starting today, Oct. 22, at Noon PST (at the time this post is published). Click on the photo above or any of my links to get yours before Halloween!!! you are so sweet :)) thanks so much!! Very pretty. It's like having Autumn in your eyes! That looks so awesome!! 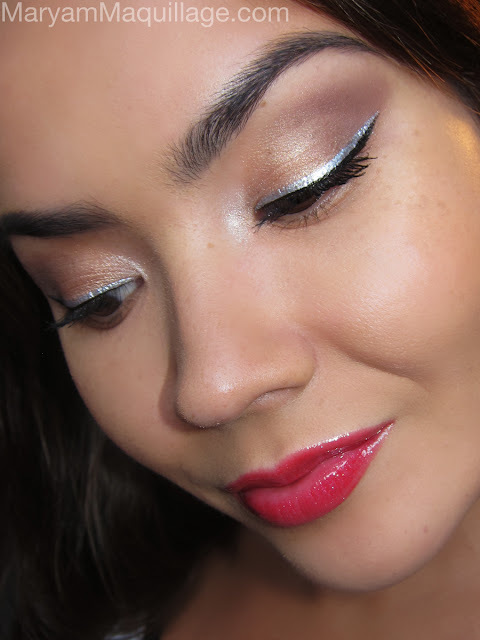 Love the looks you made with the eyeliners!!!! The golden eyeliner is really lovely! thanks!! I love Rhyme, it's perfect!! Thank you so much Ram!!! You have no idea how much I cherish your comments and appreciate your kind words :)) you are awesome!! P.s: I can't wait to see you in your firs video, I think you've got great idea!!! Beautiful work Maryam! I adore that first look so much! Magical! Goodness, I can't tell which look is my favorite! They're all so GORGEOUS! Wow, I love all of your eye looks! thank you love :)) you always notice everything!! <3 that and you!! wow how cool that first look is gorgeous and so in season wow you cant do no wrong! All of these looks are amazing but the first one is just over the top! I can't stop staring at the details. :D Great job! Beautiful post!! Your blog is so amazing! I'm thinking, if you want, we can follow each other! It would be great!!! i love checking out all of your looks!! gorgeous! beautiful!!! great post and pics. i follow you now ;) i would love to follow me back because love your blog!!! woah you truly have artistic hands! love everything! I adore the eye make up the first one looks so beautiful and delicate! I love your blog, would you like to follow each other? This is just so creative! 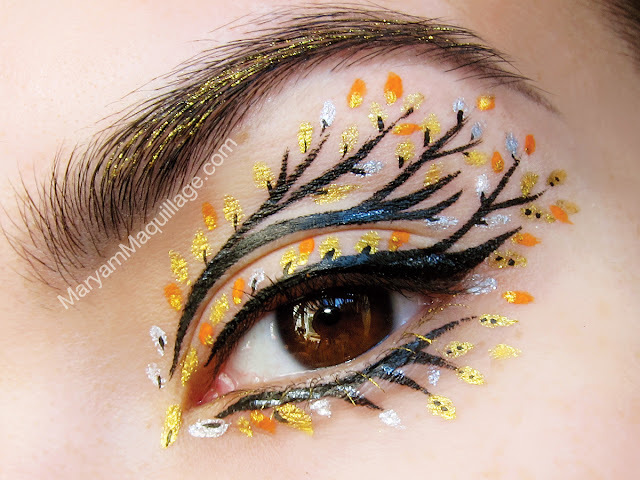 I love the tree/fall leaves eyeliner design! It's so detailed! I recently bought all of the other Uniliners and I have been loving them!